Order your Ortofon Replacement Stylus for Concorde MKII Mix from AMS and enjoy Fast & Free Shipping. Get the Best Deal with our Lowest Price Guarantee & Great Customer Service! 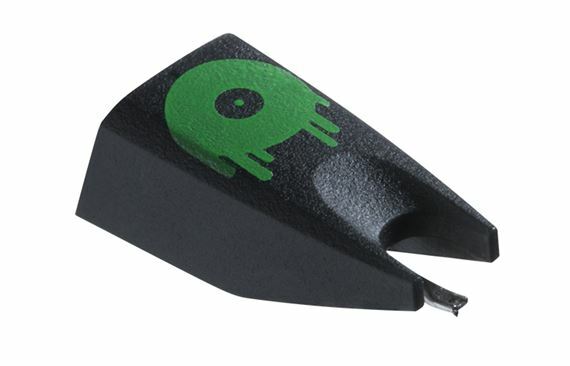 The Stylus Mix is the replacement stylus for use with only the Ortofon Concorde Mix Cartridge. For optimum performance, each stylus is made to compliment the magnet and coil configuration of each cartridge body.